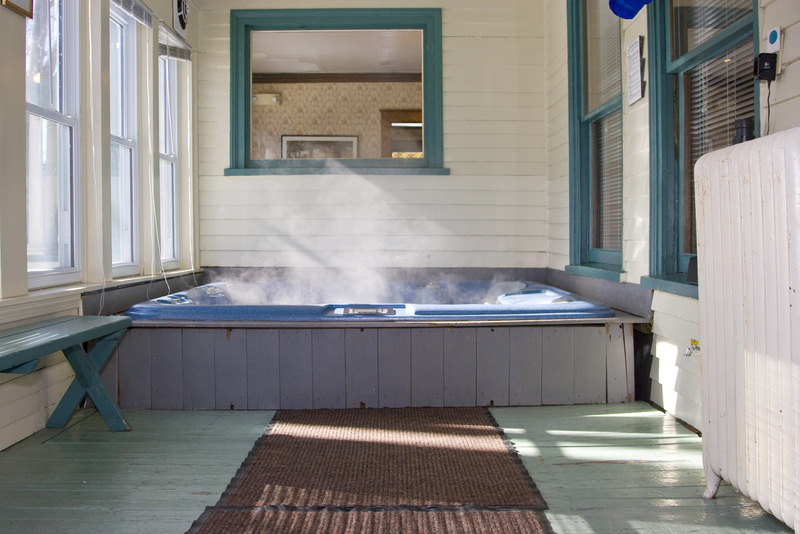 Large Victorian Inn Rental with indoor spa. Sleeps 33. Plus $390 Cleaning fee and 7% Sales Tax. Security Deposit required on all reservations. Advanced reservations only by calling 207-846-9131. Telephone reservations are accepted, but not confirmed until receipt of payments. A confirmation letter is sent with details of your stay. 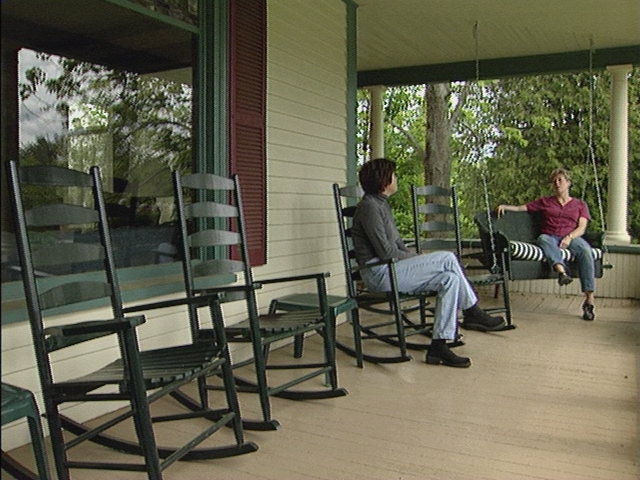 Just a 5 minute walk from Lake Christopher and The Maine House is The Maine MountainView House. This expansive Victorian inn was built in the early 1900's and offers a unique blend of vintage architectural detail and modern conveniences. 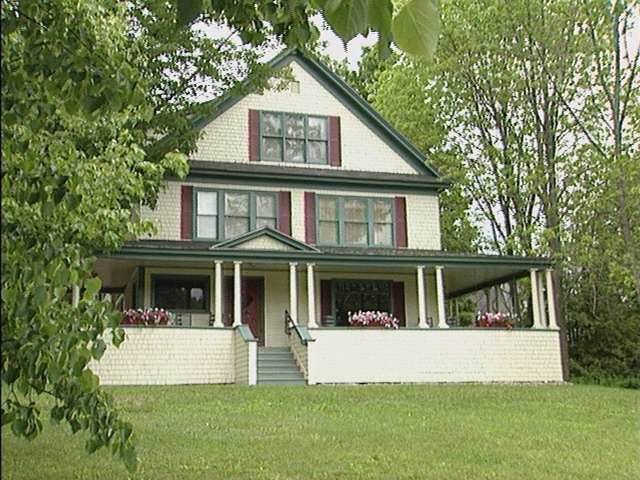 The Maine MountainView House is delightfully decorated in a country Victorian style and can sleep up to 33 guests. We offer three different bedroom floor plans to accommodate your group's unique needs. Check–in time is 3:00 p.m. or later. Check out time is promptly at 9:00 a.m., unless prior arrangements have been made before arrival. This can be waived if we do not have a back-to-back group. 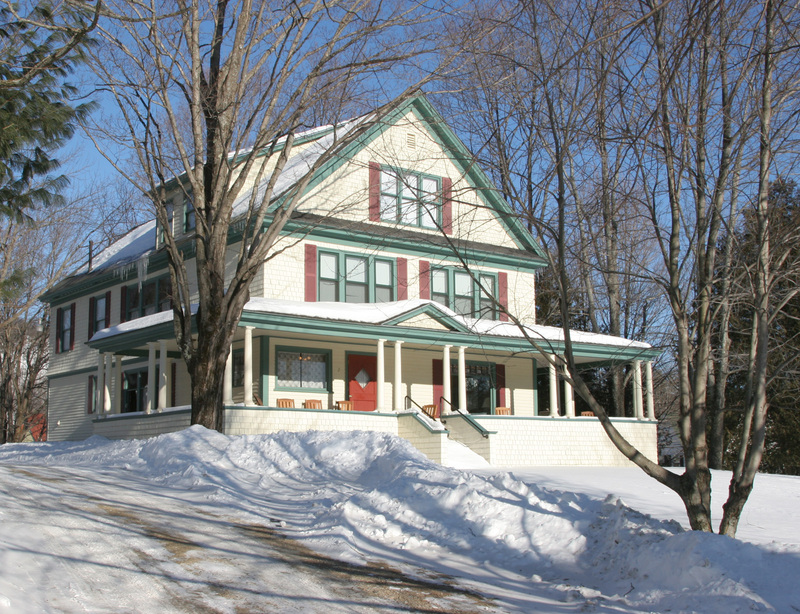 The Maine Houses provides a full refund 14 months prior to your arrival. There is a 25 % cancellation fee of the total due if you cancel between eight and 13 months before arrival date. There is a 50 % cancellation fee of the total due if you cancel three to eight months before arrival. There is no refund for any cancellations three months or less before the scheduled arrival date. A refundable security deposit of $400 will be charged to group stays. Because some of our guests are allergic to pets, no pets of any kind are allowed at any of the houses. Smoking is not permitted in any of the houses.